Yet another hero from Mega compound. Read on to know details! Home / News / Tollywood / Yet another hero from Mega compound. Read on to know details! 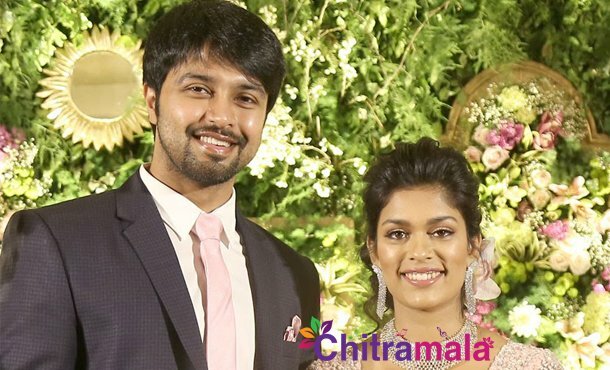 Mega Star Chiranjeevi’s son-in-law Kalyan, husband of younger daughter Sreeja, is set to make an entry into films. As per the reports, Kalyan is said to have gone through a formal training in acting for about three months in the Naval town of Vizag. It is also being said that father-in-law Mega Star Chiranjeevi himself is closely monitoring the developments regarding Kalyan’s acting debut. Satyanand, a yesteryear actor and a trainer in acting, was approached by Chiranjeevi regarding Kalyan and was asked to train him in acting, for which Satyanand agreed to. Satyanand is a popular personality in films and theatre, and has trained a lot of stars of today’s generation which includes Mahesh Babu, Pawan Kaylan, and Ravi Teja among others. However, Kalyan will become the 10th member from the Mega family to enter the Telugu film industry if everything goes as planned.